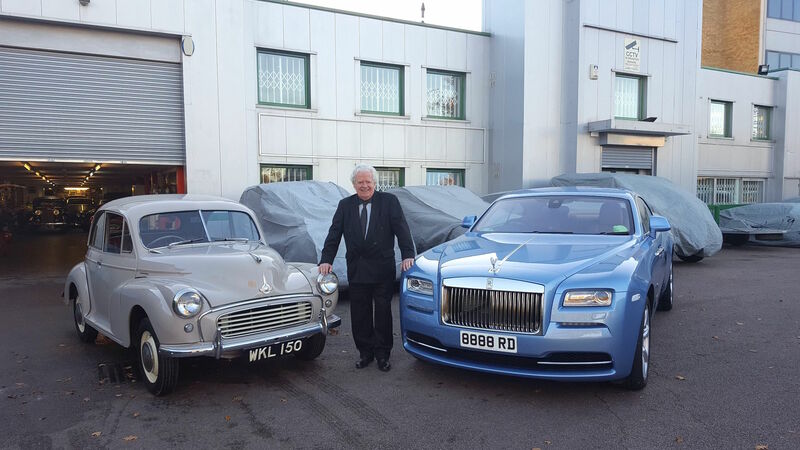 Rodger Dudding, who established Studio434 and its superb collection of classic cars and motorcycles, is seen here with his beloved 1955 ‘splitscreen’ Morris Minor Series II (his late father’s car) and a more modern classic in the form of a 21st century Rolls-Royce Wraith. Hertfordshire is famous for many things, including its leafy lanes, the Chiltern Hills (part of), George Bernard Shaw and well-respected aeroplane manufacturers – not least de Havilland and Handley Page, from days gone by. However it is now also becoming increasingly well known for a private collection of vehicles, the like of which I had never previously experienced! About 40 years ago entrepreneur Rodger Dudding (now 79) began collecting vehicles. 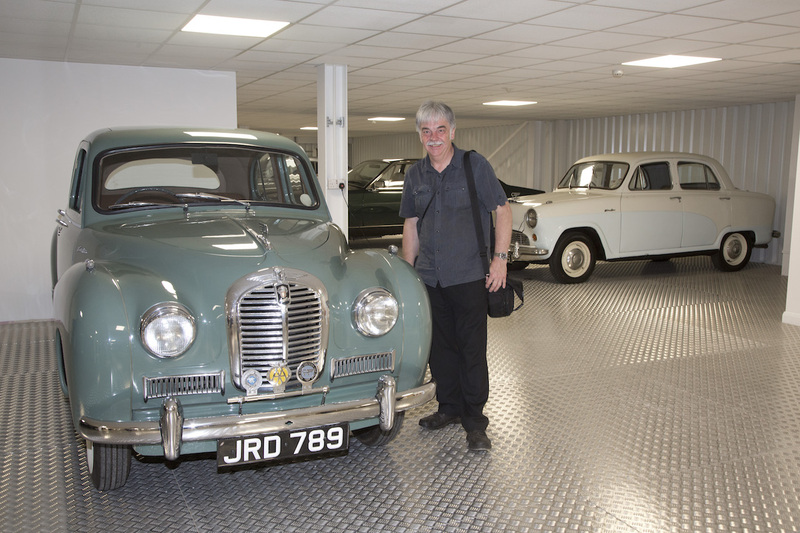 His collection started with his late father’s 1955 Morris Minor Series II, and, like Topsy, has just kept growing! Another favourite is his 1968 Jensen Interceptor FF, the second of the two cars that, four decades ago, set Rodger on the road to acquiring a huge and unique collection of vehicles, the oldest of which dates from 1905. These days he is happy to show his cars and motorcycles for fellow enthusiasts to enjoy, so that his passion for these vehicles can be shared. He also sees himself as custodian of these historically important motors, so that they will be seen and enjoyed long into the future. 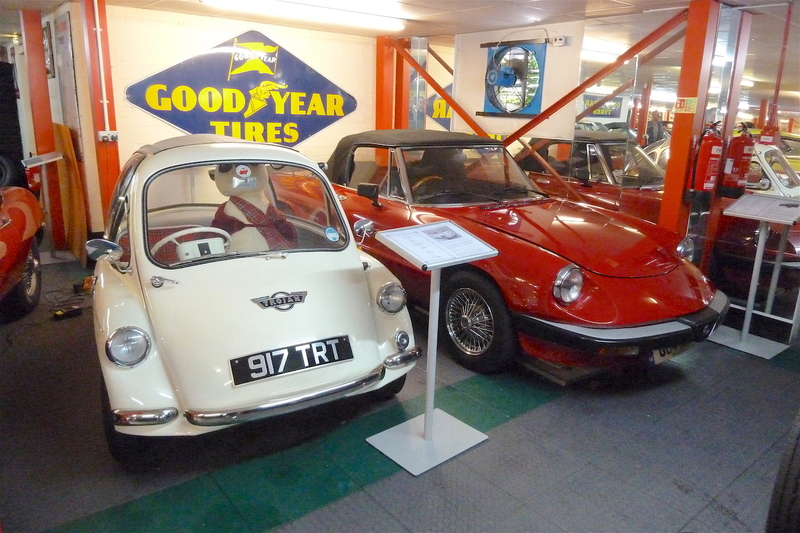 These vehicles are privately owned, so are cherished in the same way as an individual enthusiast loves his or her car, and they are all maintained to the highest standards. Rodger, formerly a Royal Naval Apprentice, is a self-made man, and starting from small beginnings, has made it his business to build up the largest portfolio of lock-up garages in Britain – currently he has 14,000 of them! In addition he owns several hundred retail units and flats, plus various other commercial properties. Another important part of his business empire was his invention of the Lonsto Queue Management Systems ticketing machine, to keep queues on the move in shops, hospitals, and so on. 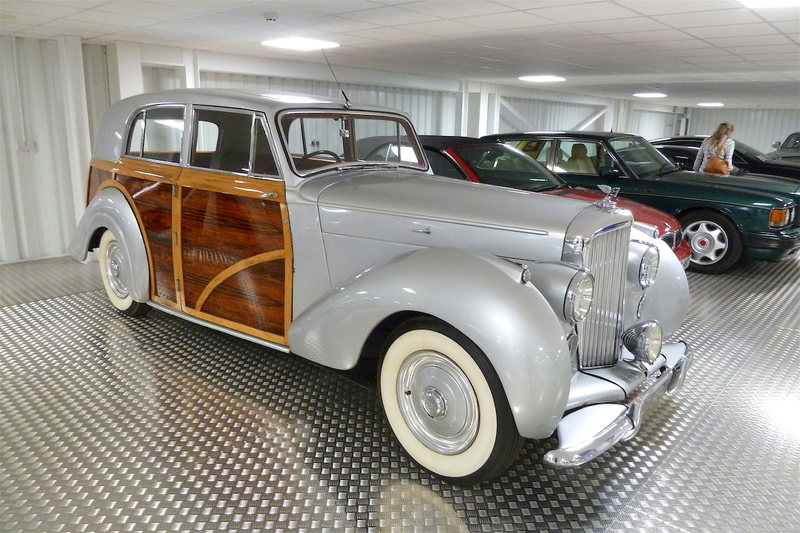 His success in business has enabled him to indulge his fascination for classic cars, and this has been taken to new levels with the acquisition and development of Studio434 in Potters Bar, within easy reach of London and, via the nearby M25, the rest of the U.K. too. 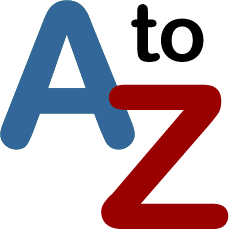 In fact Studio434 is just 10 minutes’ drive from Exit 24 on the M25, in a direct line, and the premises can be found on the left-hand side of the road, opposite the Furzehill Leisure Centre (on the right-hand side), which is signposted from the M25. For potential visitors in Central London, an overland train from Kings Cross takes just 14 minutes into Potters Bar Mainline Station, where there is an ample taxi service, and is five minutes from Studio434 (and/or clients can be met by members of the Studio434 team at Potters Bar Station). 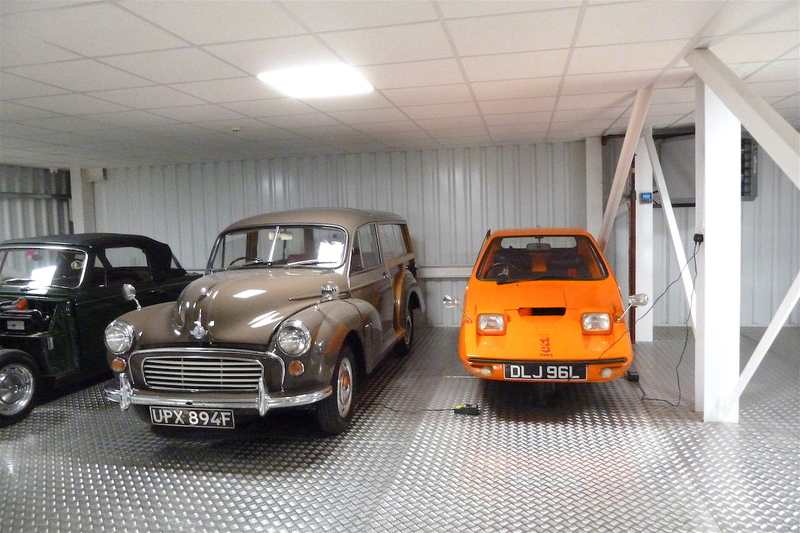 ‘Studio434/1’ was originally a coach garage (dating from the 1920s), but with Rodger’s vision has been transformed into a first class storage facility specifically intended for accommodating classic cars. 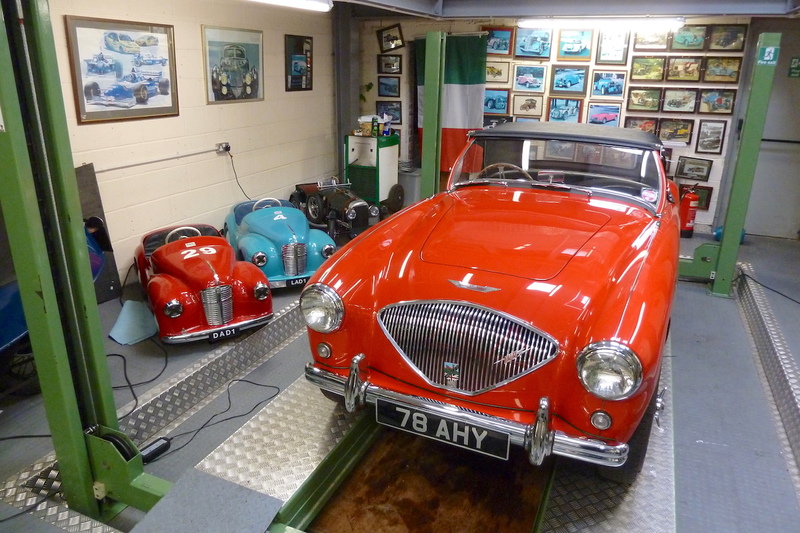 These include Rodger’s own vehicles, but also those owned by fellow enthusiasts ranging from ‘everyday folk’ to celebrities or others who prefer to remain anonymous, with their vehicles being kept hidden under covers within the unit. Nearby is the brand-new ‘Studio434/2’, which at the time of writing (at the end of June 2017) is nearing completion. This is a huge, multi-storey building which in addition to vehicle storage floors, is home to a very spacious, ‘open-plan’ top-floor venue which can be hired out and is suitable for such events as product launches, fashion shows, conferences, photo shoots and family functions such as weddings, birthday parties, etc. Almost ready for action… the huge and wide open top floor space in Studio434/2. A purpose-built film studio is also part of the grand plan. 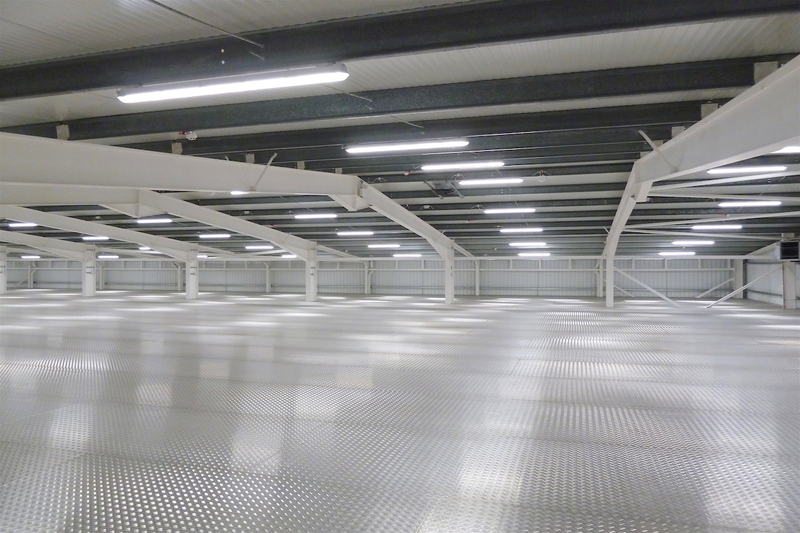 Available is more than 400,000 square feet of useable storage parking space and ancillary accommodation. For those who wish to rent space for their vehicles (at a typical cost from £45 per vehicle per week), they can be assured that security has been taken very seriously in the development of the facility. Measures taken to ensure security include (for example) dual alarm systems, remote viewer CCTV plus full fire alarm and sprinkler systems, in addition to which the buildings are fully linked to the Redcare police response system. Many of Rodger’s own cars are available for hire by advertising, film and television companies, as well as for corporate events and private function weddings, etc. His vehicles have appeared in many TV programmes and films, notable titles including ‘Downton Abbey’, ‘The Crown’, ‘Mr. Selfridge’, ‘Peaky Blinders’, ‘Luther’, ‘SS-GB’ and ‘Allied’. Rodger is keen to provide an apprenticeship scheme for youngsters to develop their mechanical skills, and helps local college students in terms of providing vehicles and parts to help in their education. 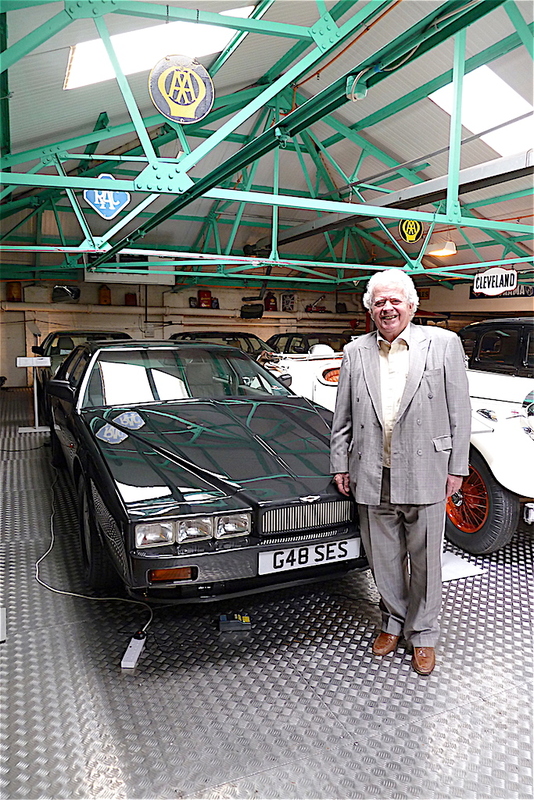 Rodger with one of his 23 Aston Martin Lagonda ‘wedge’ models. He also has a passion for Clyno cars and motorcycles. The Wolverhampton firm was well respected for its sound engineering, and by the end of 1926 was the third largest of the British motor manufacturers, behind Austin and Morris, and in that year was producing 350 cars per week. Rodger’s collection includes two examples of 269cc Clyno motorcycles produced in 1921 (the firm built a total of 15,000 motorbikes), plus five Clyno cars. 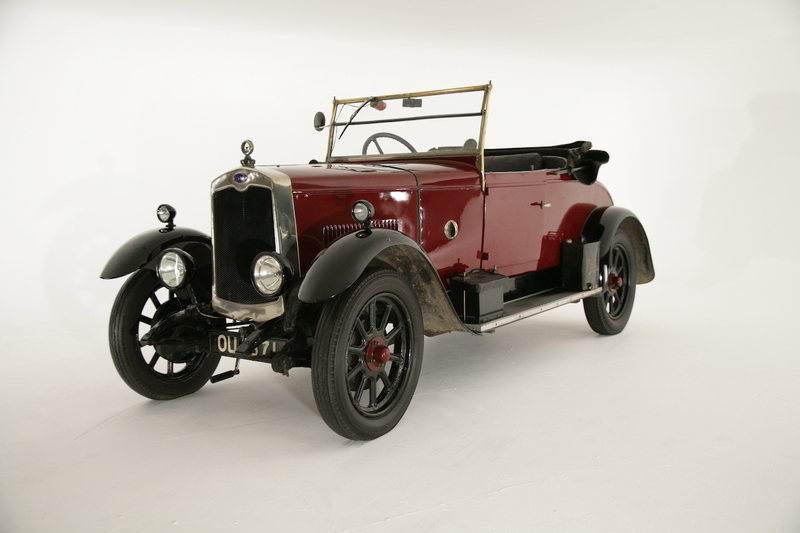 The firm started producing cars in 1922 (the 1368cc four cylinder 10.8hp model, with a Coventry Climax engine, was launched at the Olympia Motor Show that year; approximately 35,000 were built during a six year production run), and Studio434 has a 1924 11hp Coupé, a very rare 1926 10.8hp van, a 1927 10.8hp convertible, a 1927 two seater Tourer and a 1929 estate. Rodger Dudding’s 1929 Clyno ‘Estate’, produced in the last year of the company’s existence. 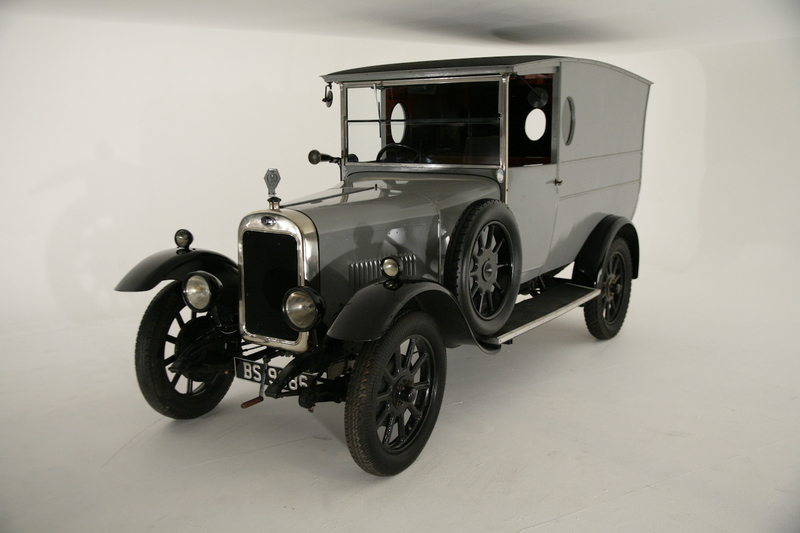 A rare Clyno 10.8hp van, dating from 1926, is another beautiful classic at Studio434. Within the collection there are many fine examples of exotic sports cars from manufacturers such as Ferrari, Jensen, Porsche and AC, plus fine luxurious motor cars including Hispano-Suiza, Jaguar, Bentley and Rolls-Royce models. However, Rodger’s cars also include ‘everyday’ family cars, including an Austin Big Seven of the 1930s, a ‘basic’ (‘standard’, i.e. non-Deluxe) Ford Anglia 105E, a Morris Minor and several ‘family’ Austin models from the 1950s – such as an A40 Somerset and its Longbridge production successor, an A50 Cambridge, also a 1951 VW Beetle. 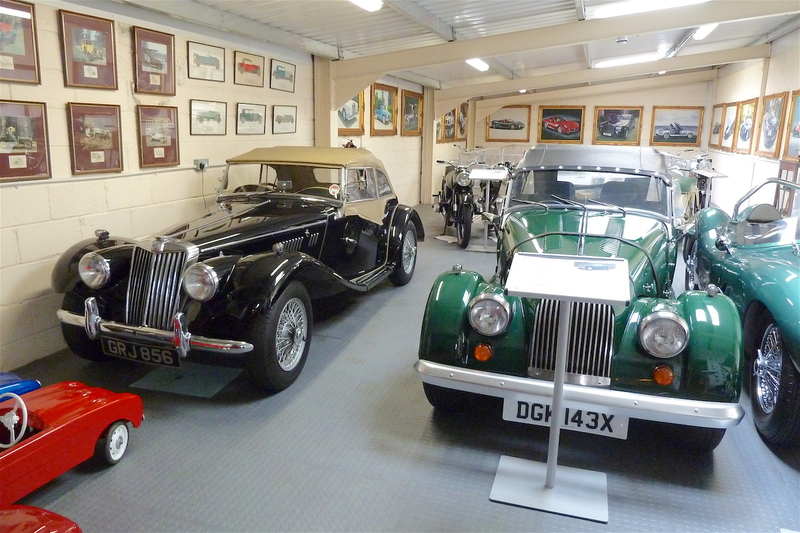 Sports cars in the traditional sense include a ‘T’ Series MG and a 1930s style Morgan (although in fact the car dates from the 1980s…), plus a 2.5 litre V8 Daimler Dart. 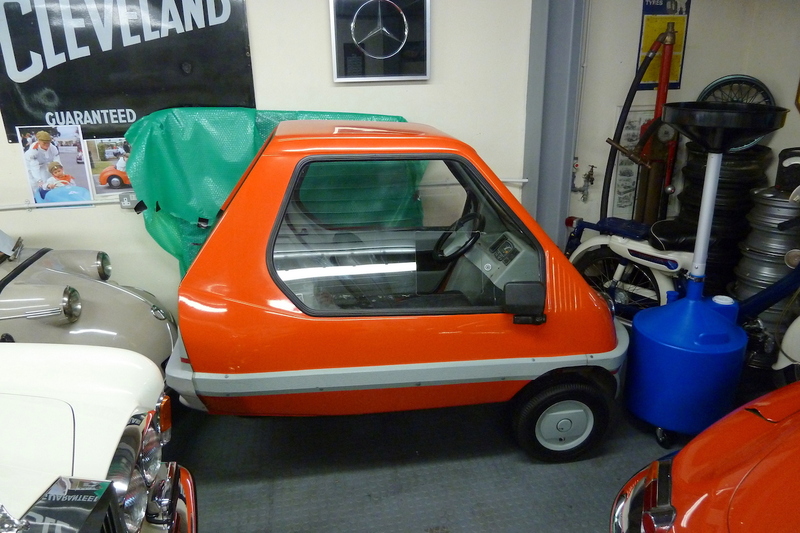 Three wheelers feature too, from a diminutive Peel P50 to a Trojan 200 bubble car to a Bond Bug – the distinctive 700c ‘cult sportscar’ based on Reliant’s Regal. Bold Bond Bug, next to a Morris Minor 1000 Traveller. Around every corner I encountered yet more fascinating vehicles. I was delighted to see several Austin Sevens (including a wonderful Swallow saloon and a military Scout Car version) plus a wonderful A90 Atlantic, pleased to find a Coventry Climax fire pump (of the type that did sterling service in World War II), and happy to encounter a ‘Big’ Healey, plus several Austin J40 pedal cars. I was also cheered by the sight of Rodger’s 1927 Falcon Knight Model 10 (featuring wood-spoked wheels and a six cylinder sleeve valve engine). Another rarity from the 1920s is a 1926 Fiat 501 Tourer. The 1930s are well represented too, with (for example) a 1934 Vauxhall Light Six and a 1938 Rover 12, among many others. Rare and attractive motorcycles include a number of Douglas Dragonflies (similar to Rodger’s first motorbike), a Vincent Black Shadow and a Rapide, and a BSA Rocket Gold Star dating from 1962, plus Triumphs, Nortons and other models. 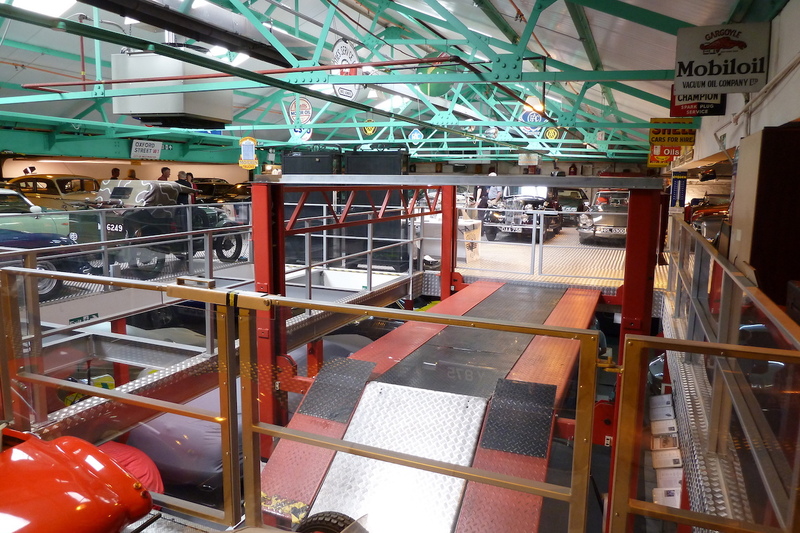 A team of in-house engineers and drivers are on hand to ensure that all the vehicles are kept in tip-top condition, and regularly driven in a ‘sympathetic’ manner. Kim finds happiness in a ‘family Austin’ corner, during his visit to Studio434. 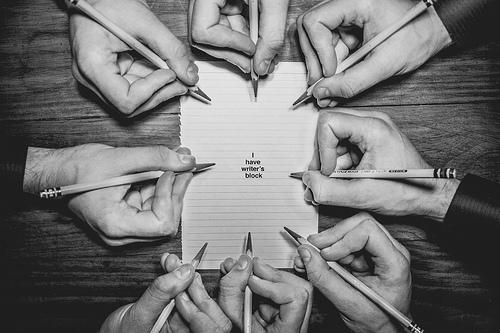 (Photograph by John Colley). Kim says, “Grateful thanks to Rodger Dudding and his team for facilitating my visit to Studio434”. 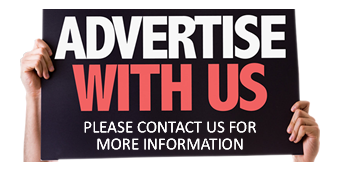 To contact Studio434, the postal address is 434, Mutton Lane, Potters Bar, EN6 3AT. Mr. Luis Santos, General Manager, and Miss Aneta Dlugowolska, Co-ordinator. Rodger Dudding’s Head Office is some 20 minutes’ drive from The Studio; the main number for the switchboard there is 020 8882 8575 (for Mr. Rodger I. Dudding).